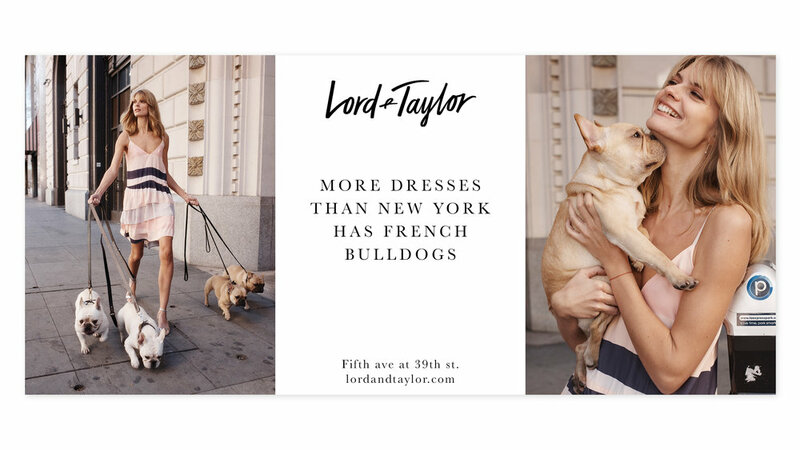 In March of 2017 Lord & Taylor launched The Dress Address. To become the industry leader in the dress market, the 5th Ave flagship location underwent a $12M transformation to house this innovative concept space. 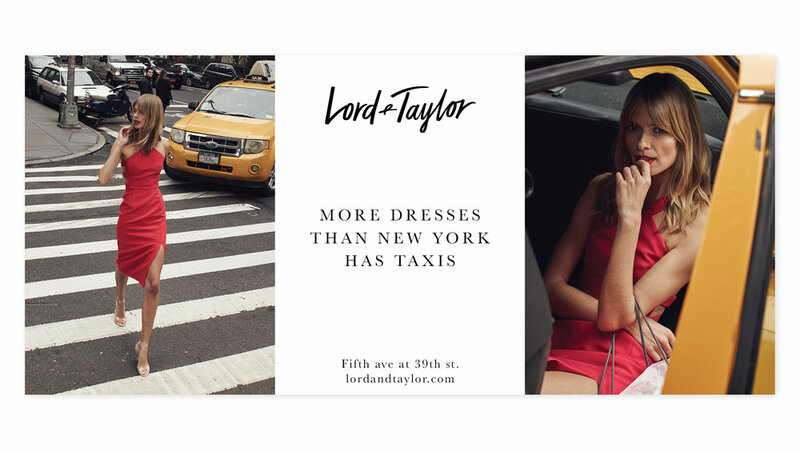 A large-scale, omni-channel media campaign introduced the public to the largest dress floor in the world. For the exclusive invite only launch party, Lord & Tayor brought Janelle Monae back from her Oscar sweep into her first performance since Moonlight and Hidden Figures.